Alvaro Morata and wife Alice Campello are expecting twins. 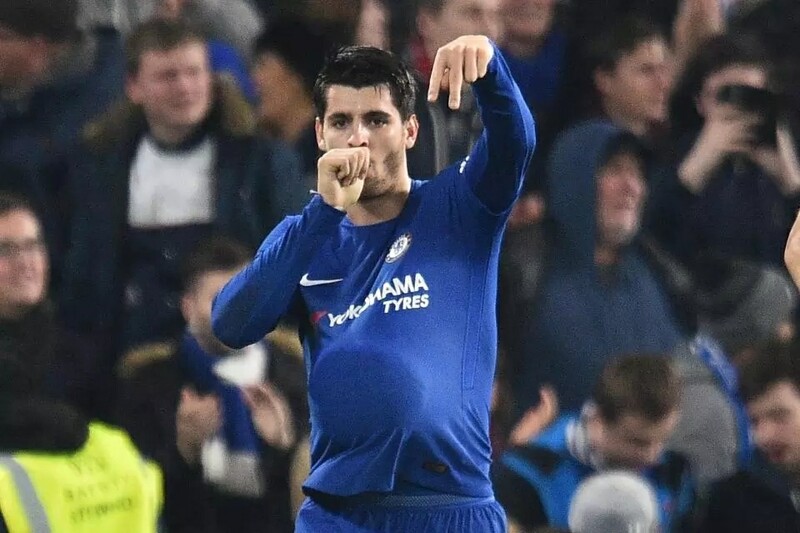 Morata joined Chelsea from Real Madrid in the summer. Doctors have told Chelsea star Alvaro Morata that his wife is pregnant with twins. Italian beauty Alice Campello revealed earlier this month they were expecting a child but reports from Spain claim that they are to expect twins. Another confirmation that the couple are expecting twins came in the form of a recent social media post by Alice showing two identical mouse soft toys and dummies. The couple married in Venice on June 17 after Morata proposed during a magic show in Madrid. The £58million striker has now netted ten league goals for Chelsea since joining from Real Madrid in the summer. The couple have yet to comment on social media on the twins reports.